At SPP Roofing, our team is incredibly experienced, highly-skilled, and very knowledgeable about roofing. All team members come fully uniformed and each person is friendly, approachable, and honest. Based in Southampton, Hampshire, we provide our services within the city and local area. We take care of everything, from small amount of tiling to entire roof repairs. We have a service for everyone, so call us today for a free quotation. We always visit your property and have a look round and see what your exact requirements are. Once we’ve done this, a written quote is supplied. As soon as you’re happy, we get you booked in for a convenient date and time. 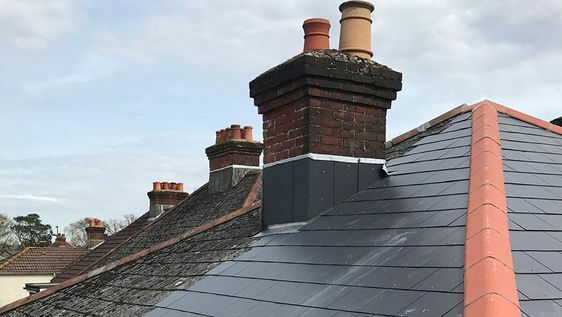 Contact us, in Southampton, Hampshire, to find out more about our roof repair and tiling services.